This post was created in partnership with prAna and FitApproach but all the opinions expressed here are 100% my own. I'm the typical teacher. I love my summers and want them to go on forever! I get terribly sad when each summer comes to an end and we transition back to school and the crazy school schedules that await us. BUT, once the gorgeous fall weather settles in, and the air feels more crisp and fall-like, the leaves begin to change and I cannot get enough of pumpkins and apples. Then add in soccer games every Saturday morning for my girl, soccer games Tuesday and Thursday nights for my boy, Friday night football games, and the football playing on the TV all day long on Sundays, I'm seriously a happy momma. I also get super excited and happy to slip back into my all-time favorite Kara Jeans made by prAna. I may have a slight obsession with them. 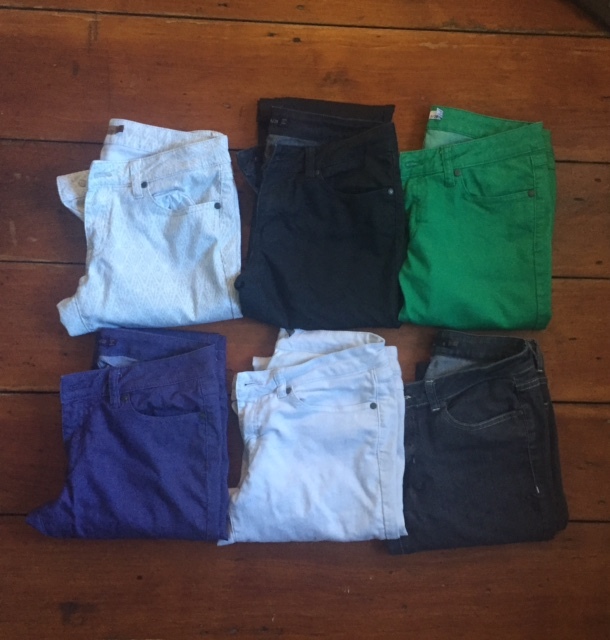 I actually own 7 pairs, one just happened to be in the washing machine at the time. When I reach into my closet and pull out a prAna item, I know my day is going to be comfortable and stylish AND made with the highest care. prAna takes great care in their product and provides their consumers with organic, sustainable and Fair Trade products, so you can stay at peace with your clothing decisions and look great! 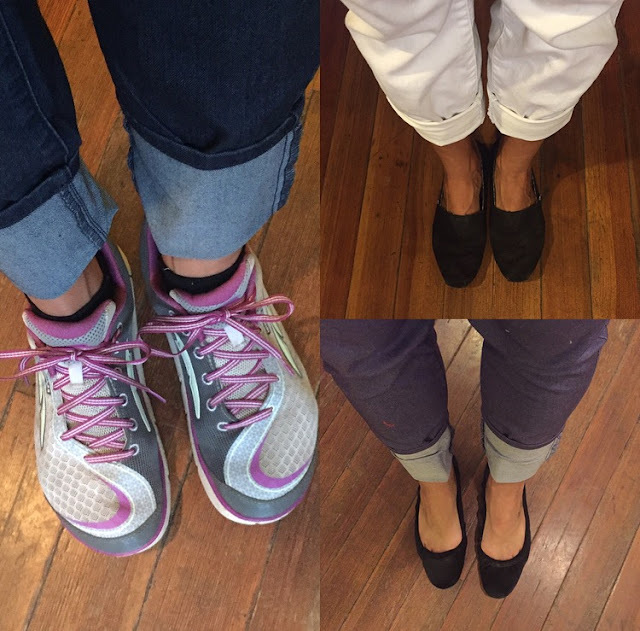 the many ways I wear my Kara Jeans to school... for now, until I pull out the boots! prAna is great for any activity you can think of - work, errands, soccer games, hiking, yoga, running, resting, nights out, days at the beach. This Lucia Sweater Jacket is amazing. The color and cut of it will make this a staple in my wardrobe. It's the greatest transition piece to put on as the nights get cooler and something to take with you to work as a layering option. Check out the newest fall line. I'm sure you'll fall in love with prAna! And while you're there, use PFS16RWTG to save 15% off your order!